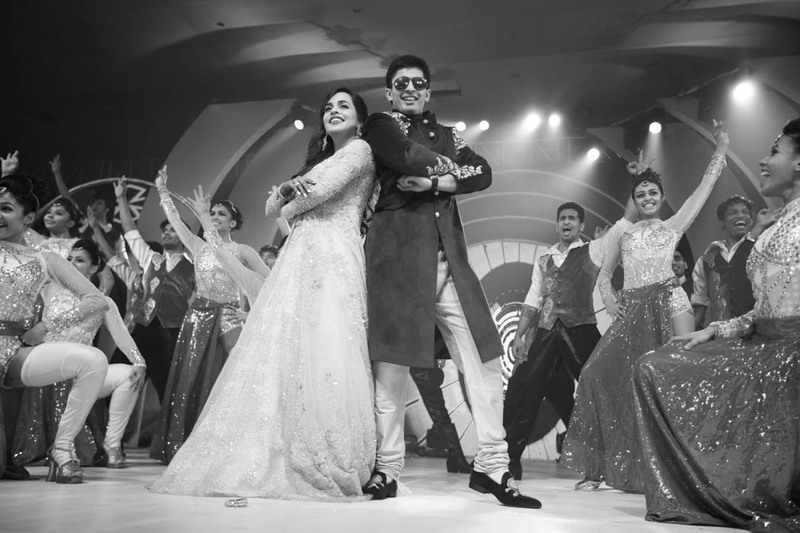 Story of two people who love living life king size. 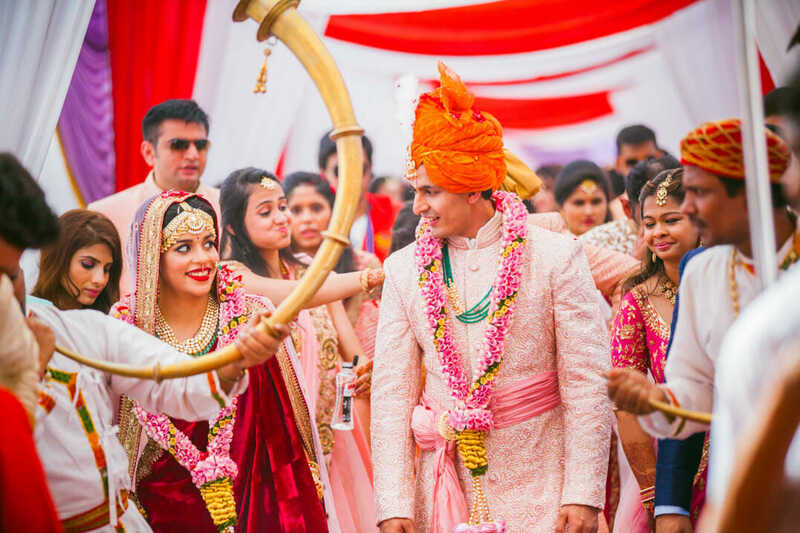 Having resolved that marriage was not her cup of tea, Krushika was clear that she would keep a safe distance from this solemn bond. 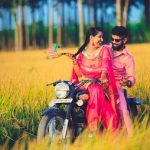 Until on her parents’ insistence she met Rushabh. 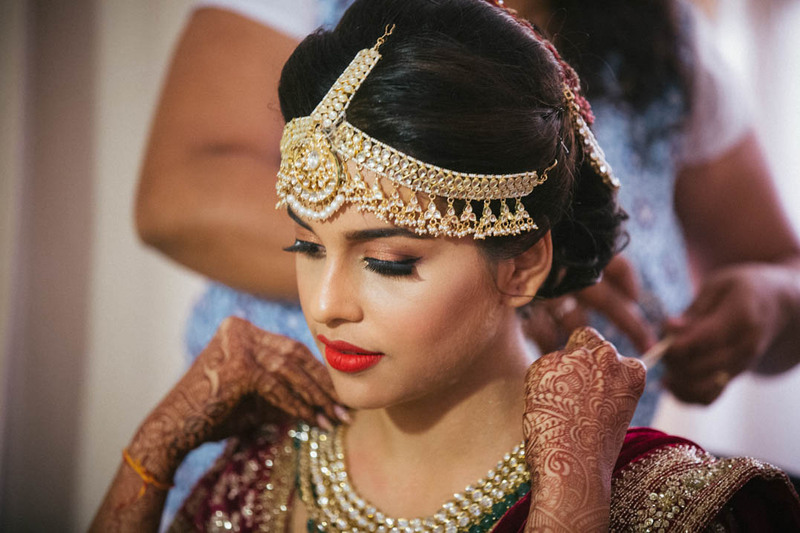 It was ‘Love Actually’ for her. 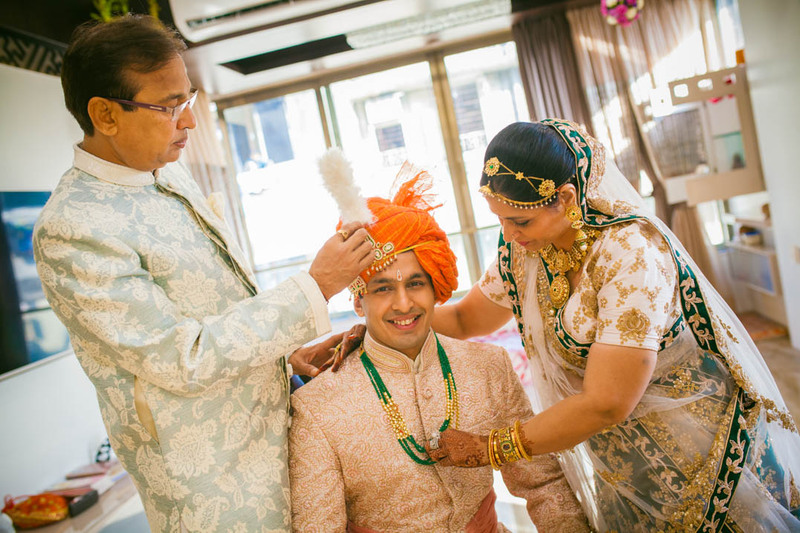 An enterprising Mumbai couple who met the arranged way to realize that they are born for each other. 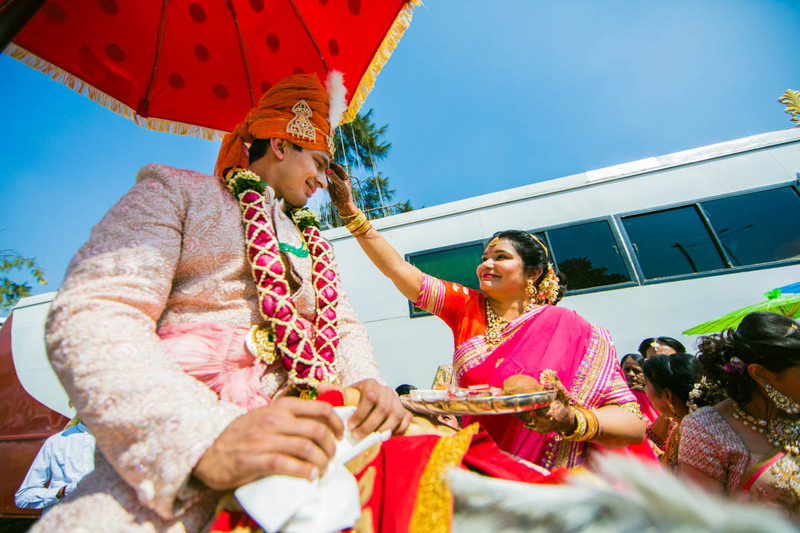 The sheer joy and comfort of being around Rushabh made her realize what wrong notions she had been harboring about marriage. 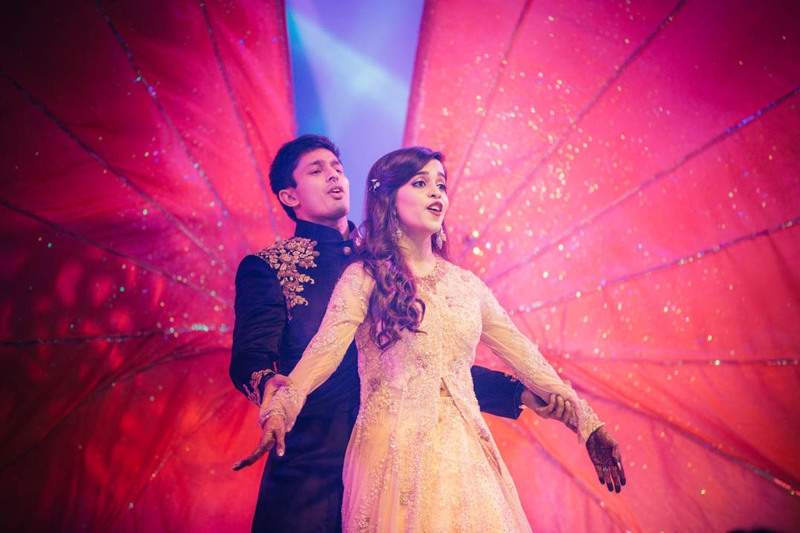 Rushabh, being the only child of his parents wanted someone who was understanding and who could love his family equally. 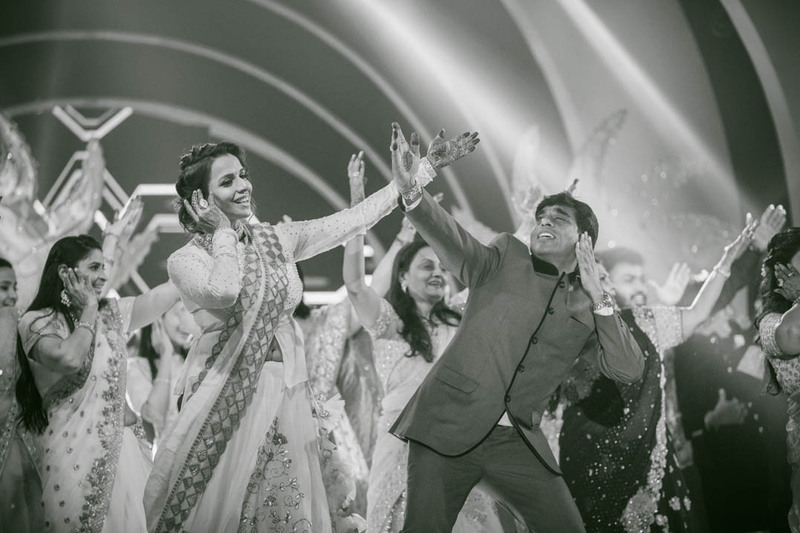 Krushika seemed to be the girl of his dreams. 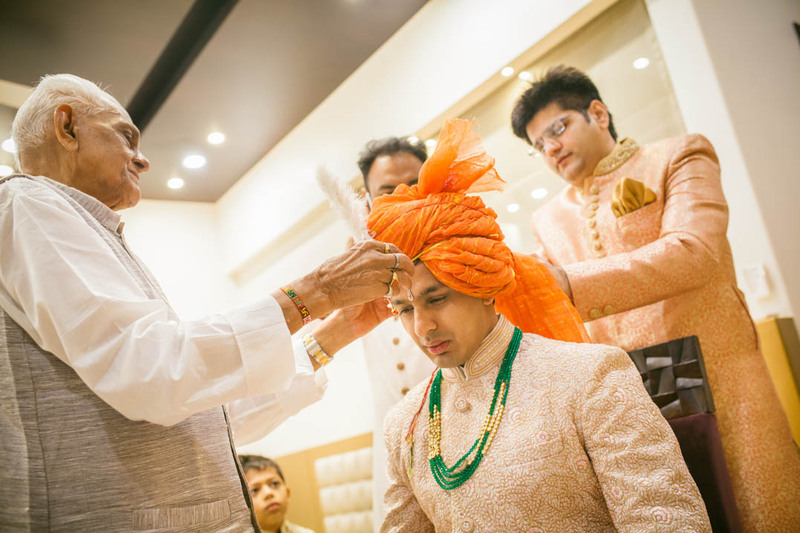 Some one who brought the calm in him and made him feel so loved. 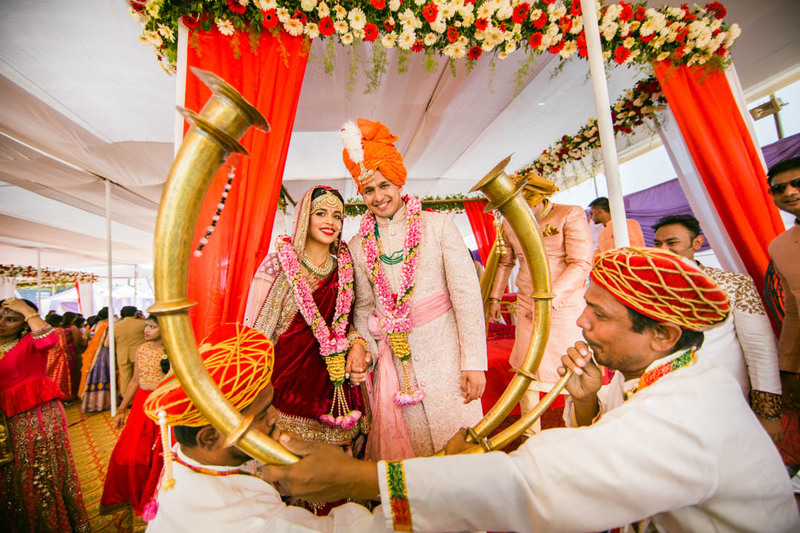 Experience the fun unlimited wedding celebrations of this lovely couple as they make a spectacular grand beginning of eternal togetherness. 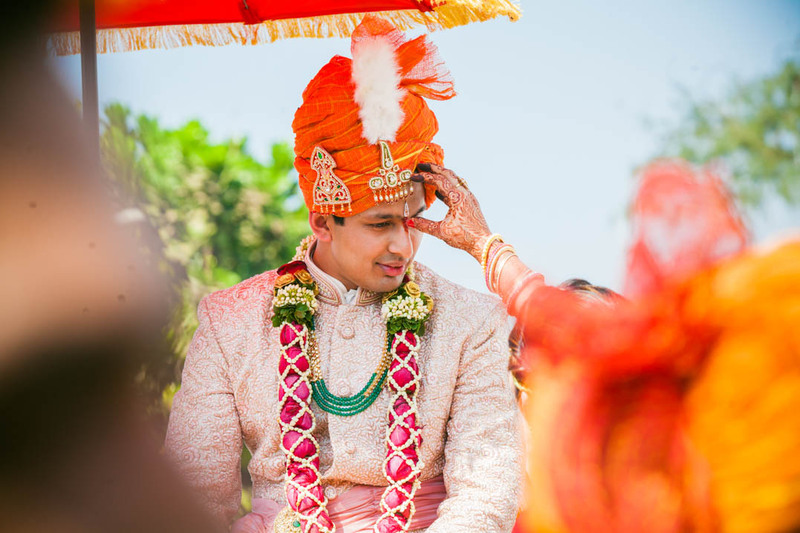 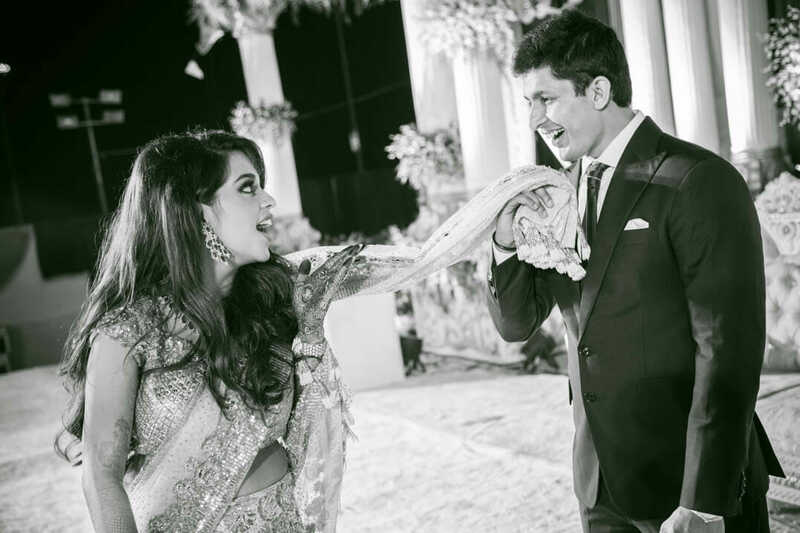 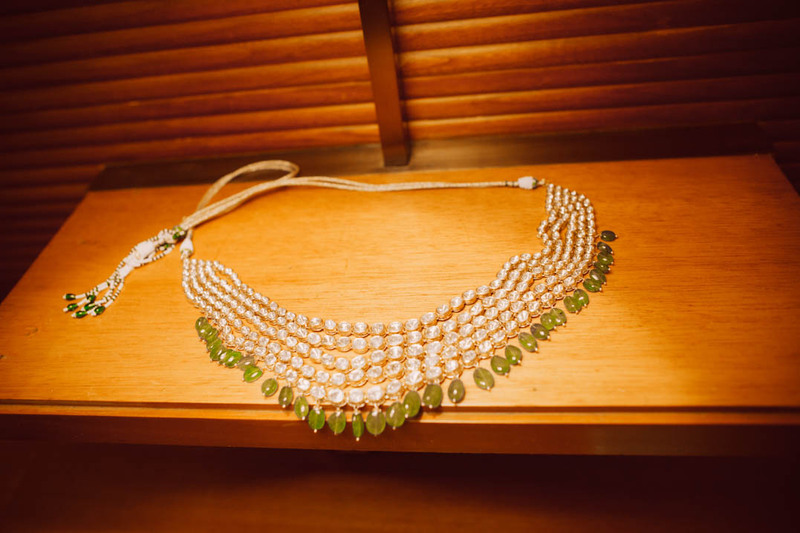 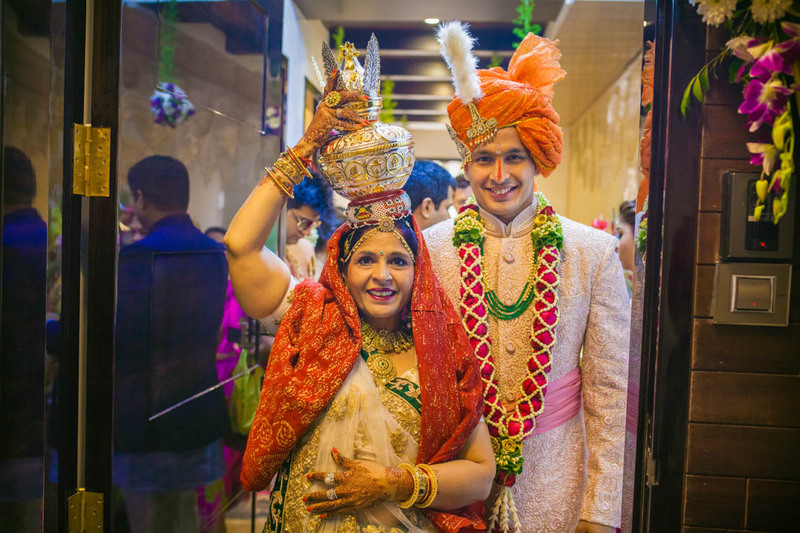 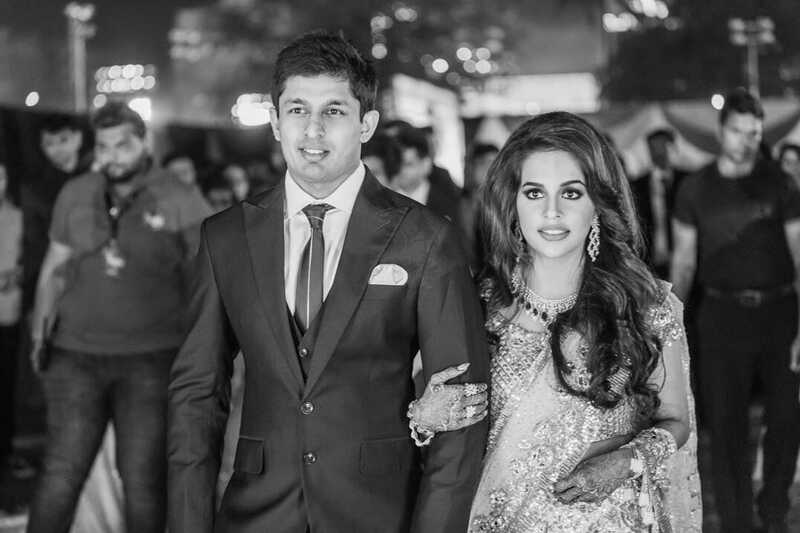 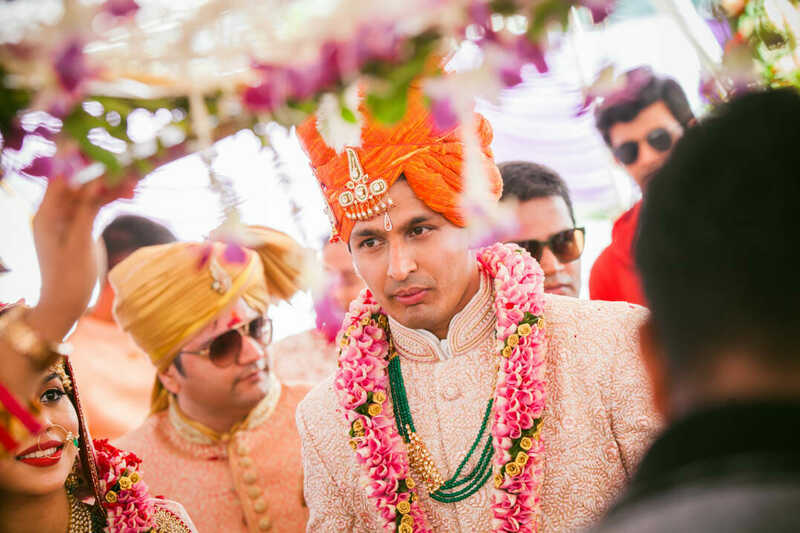 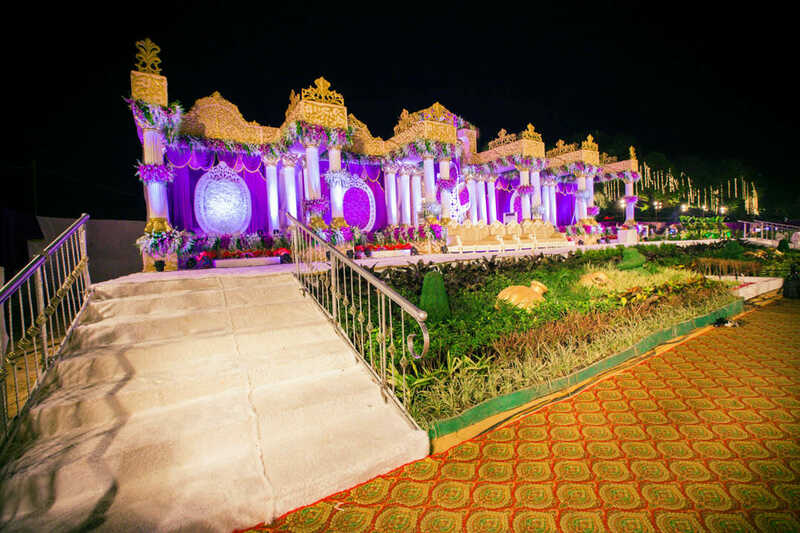 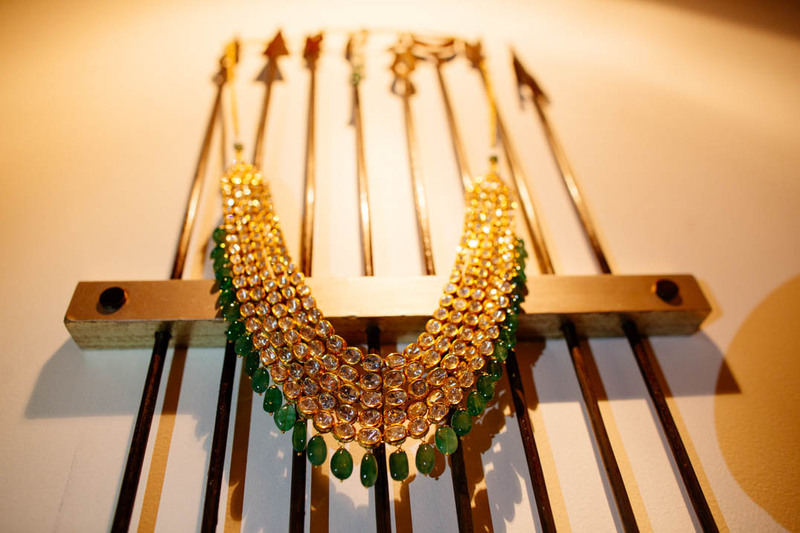 An eventful affair, this Marwari wedding married opulence with class. 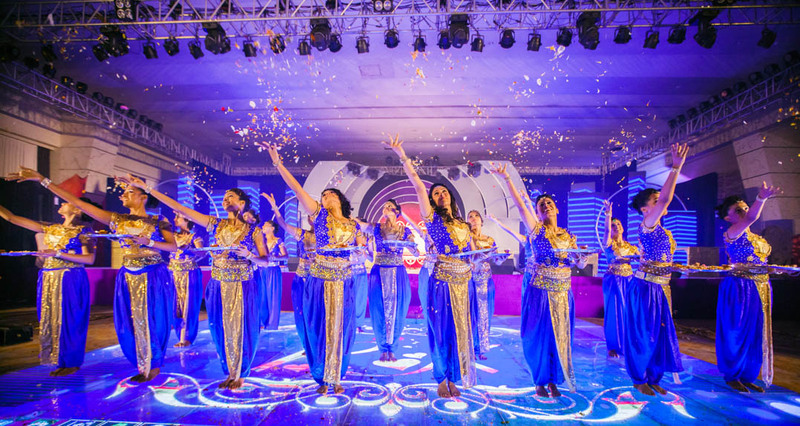 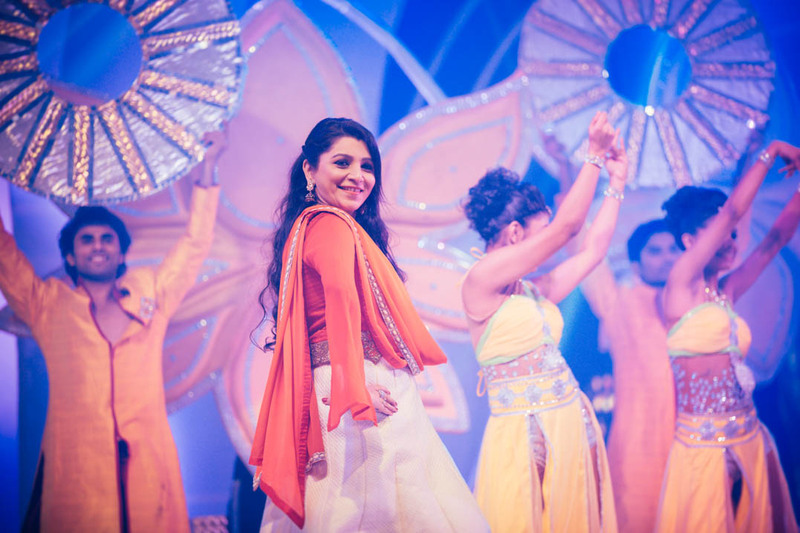 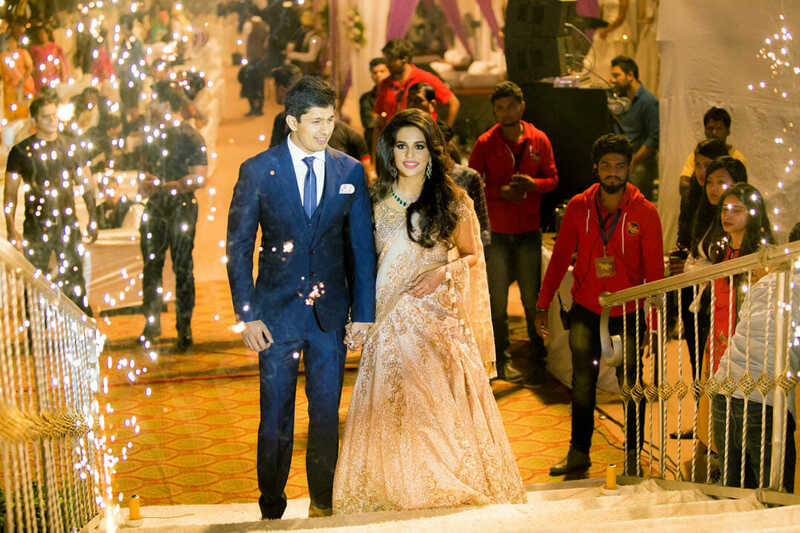 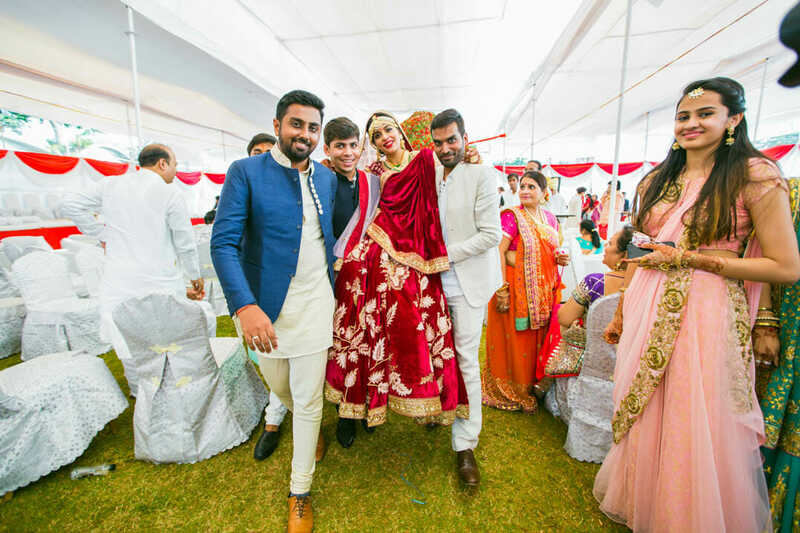 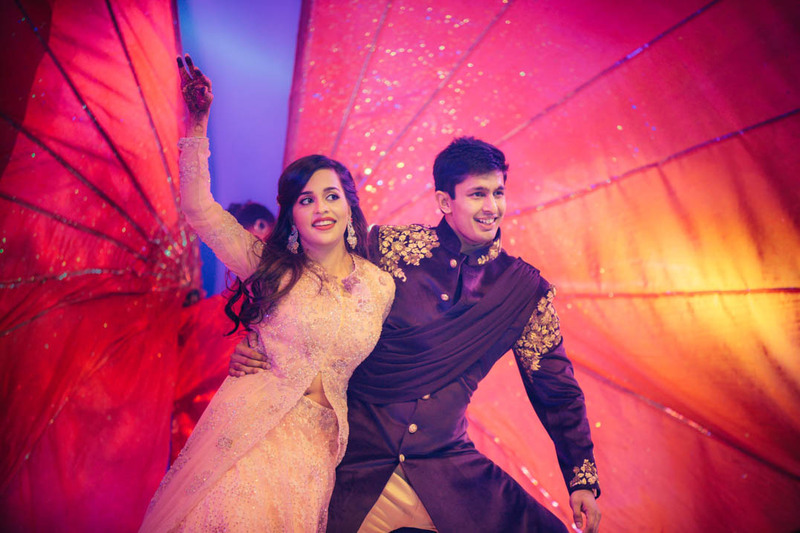 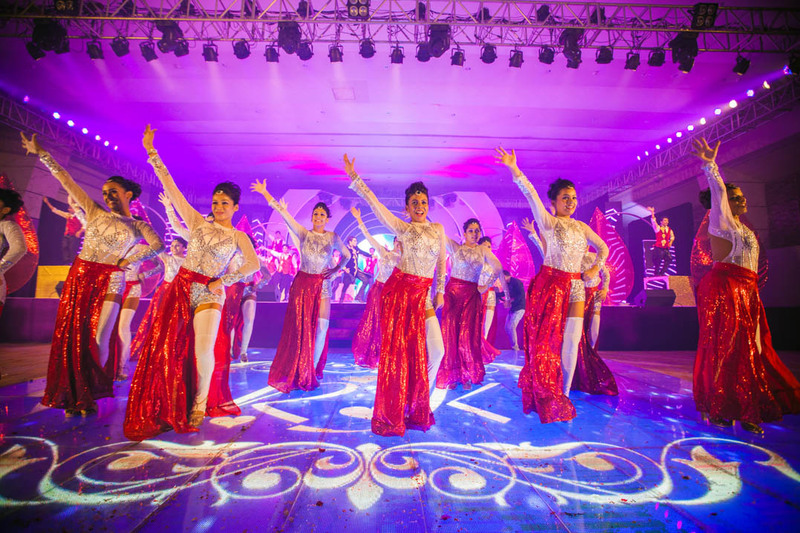 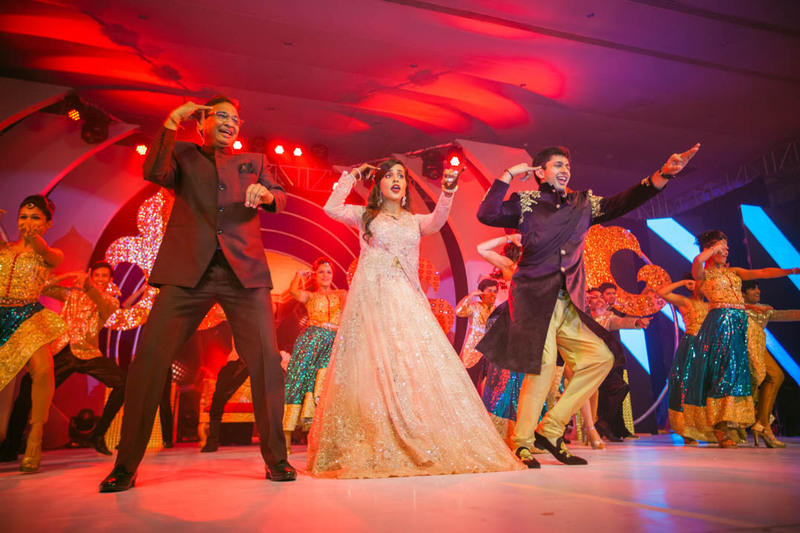 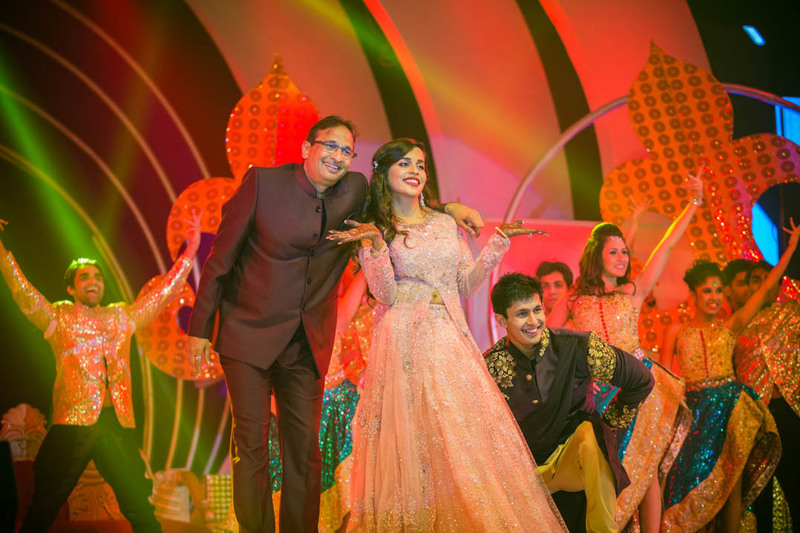 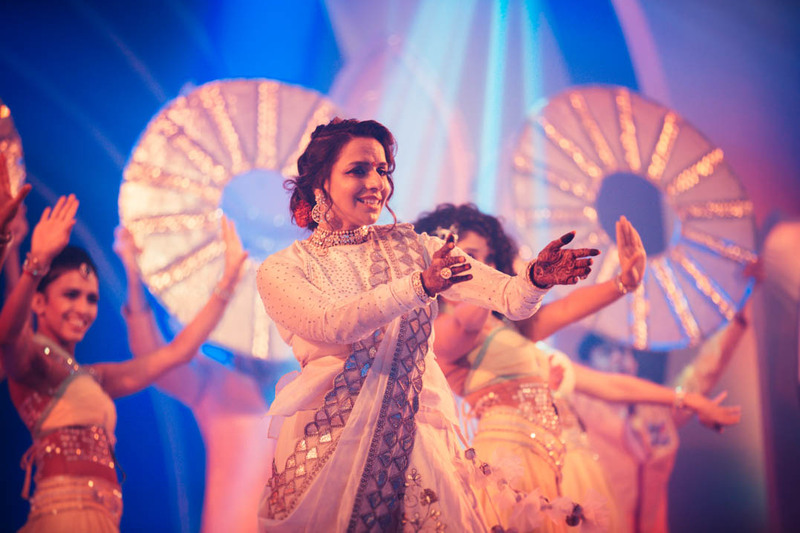 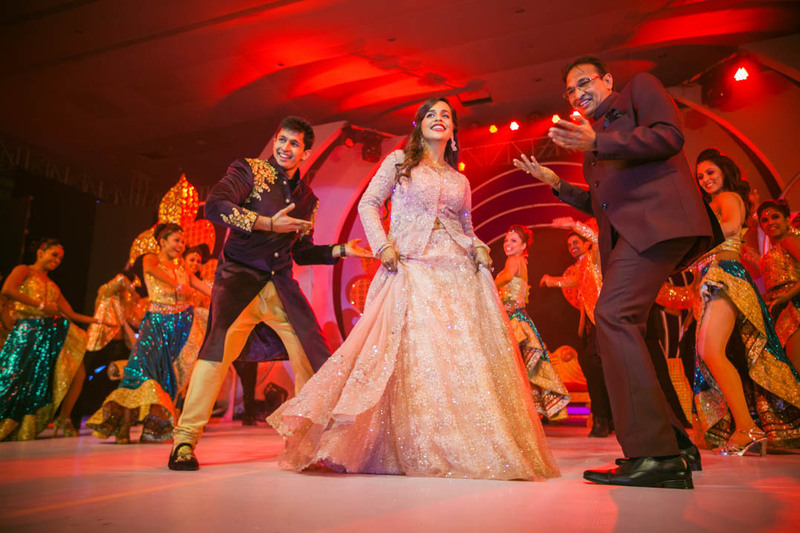 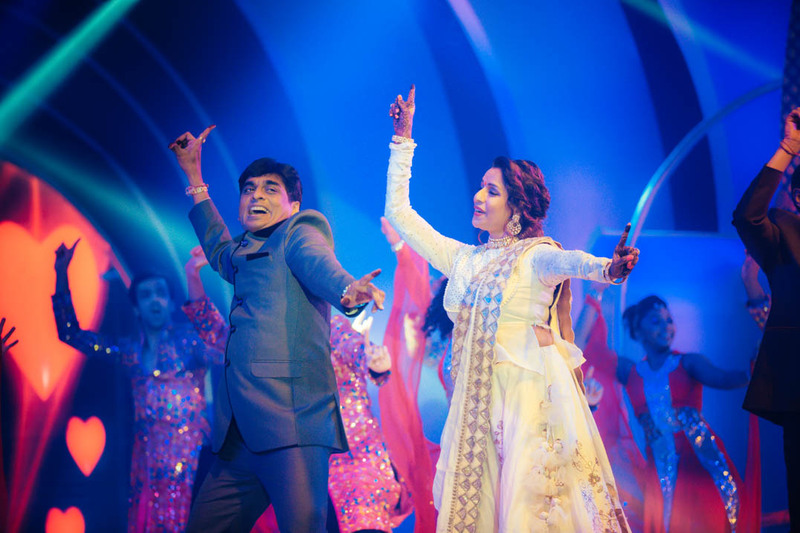 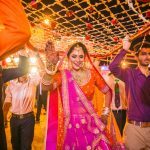 From the mega Bollywood style sangeet which had over hundred dancers performing on some of the most breadth taking dance numbers, to the regal Marwari wedding which had a million colours of joy, this is truly a Wedding to remember. 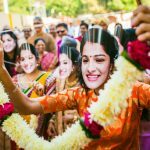 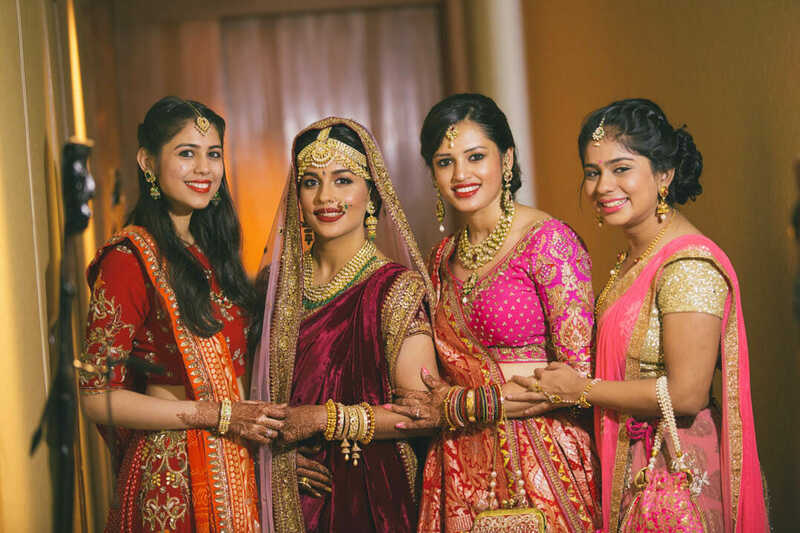 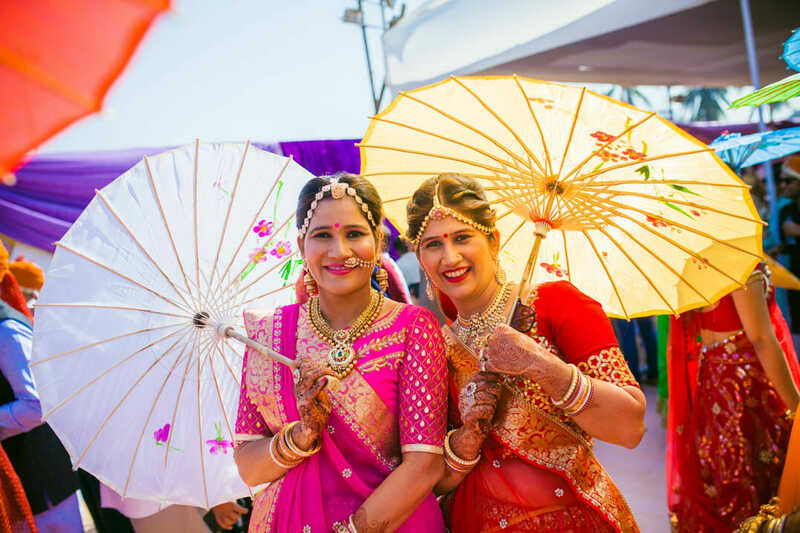 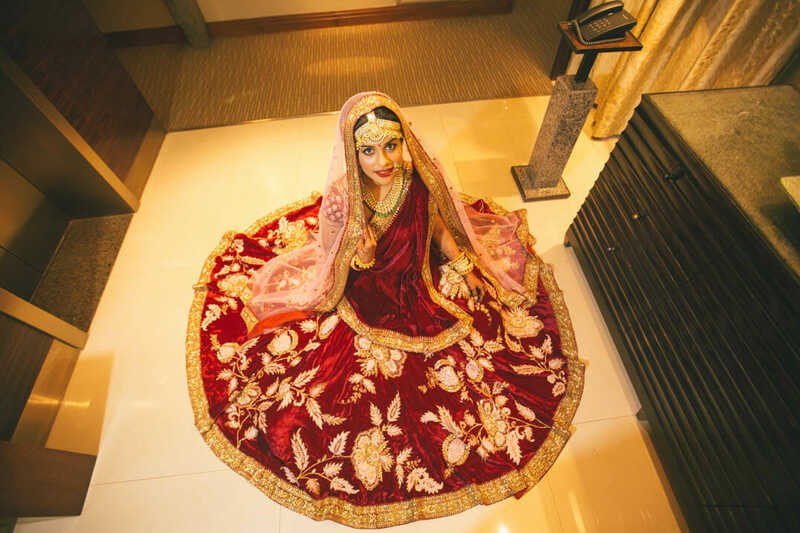 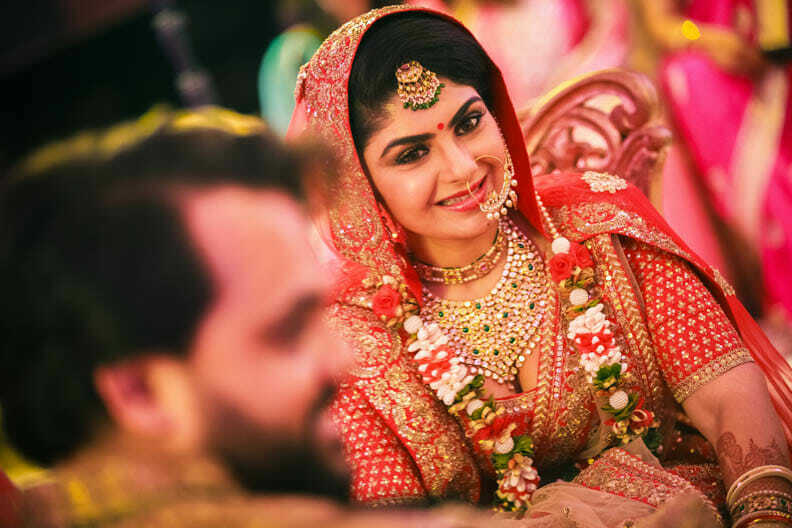 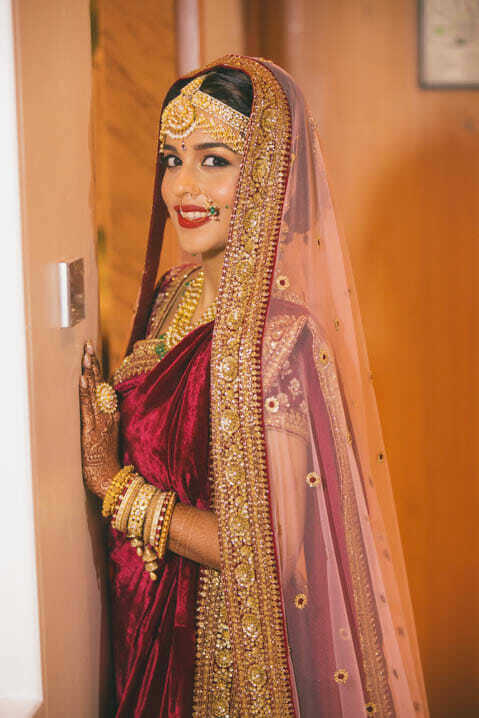 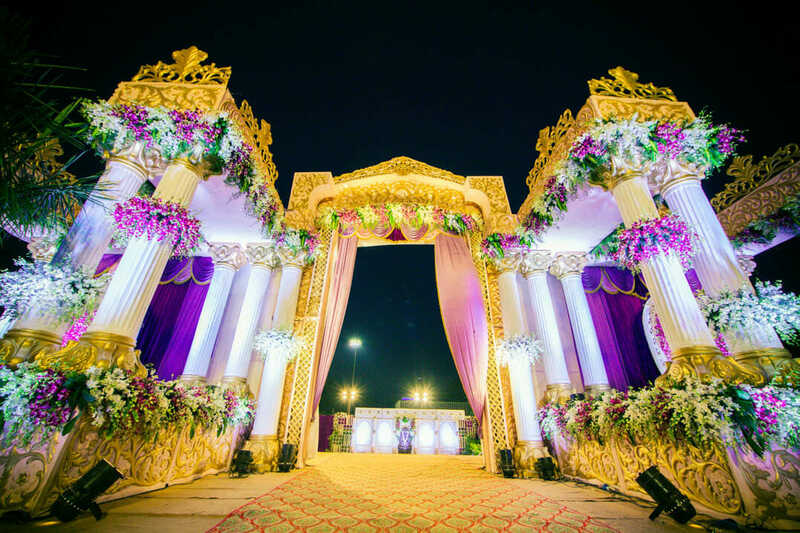 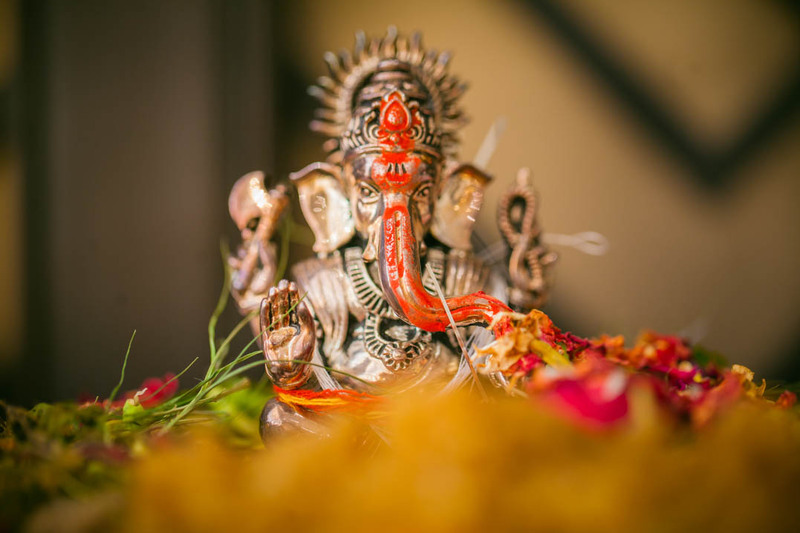 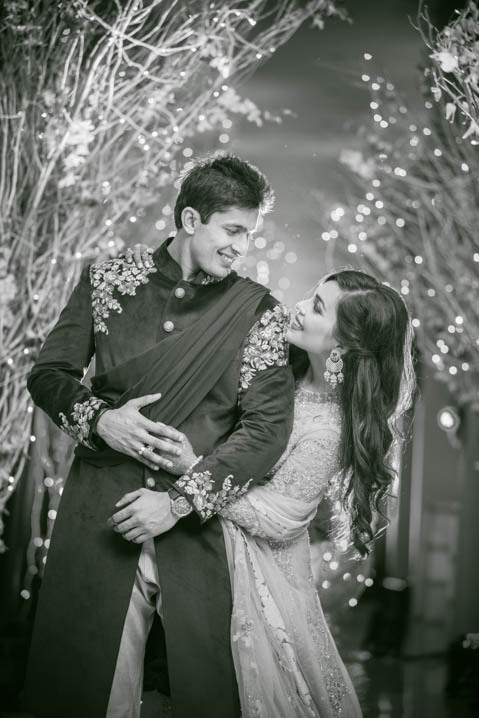 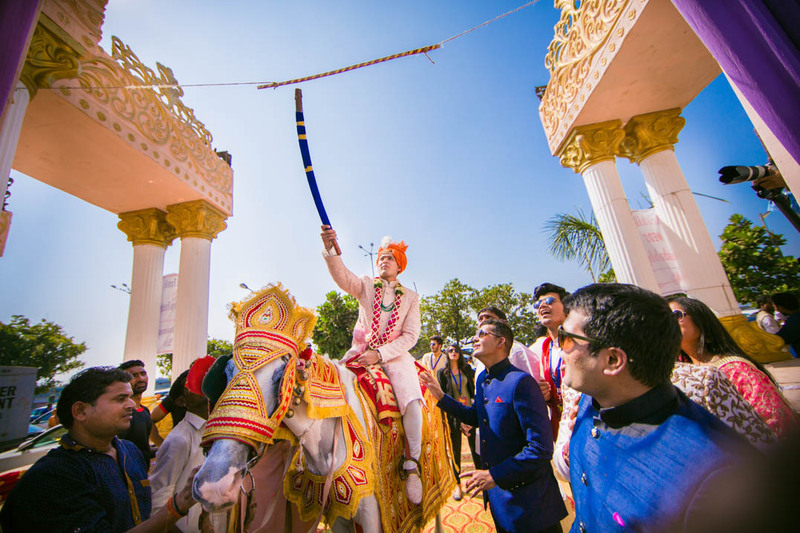 This is one wedding captured by wedding photographer Mumbai which would give you enough pointers on what all to do during your most important day as you soak into the grand beauty of their love. 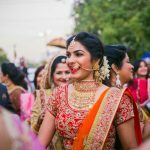 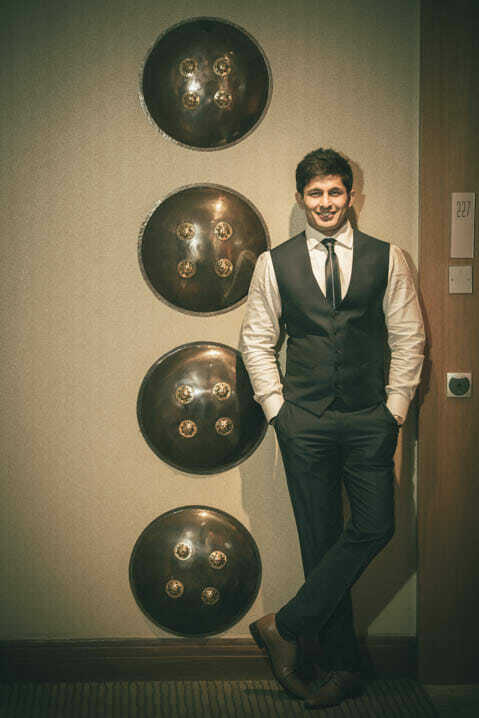 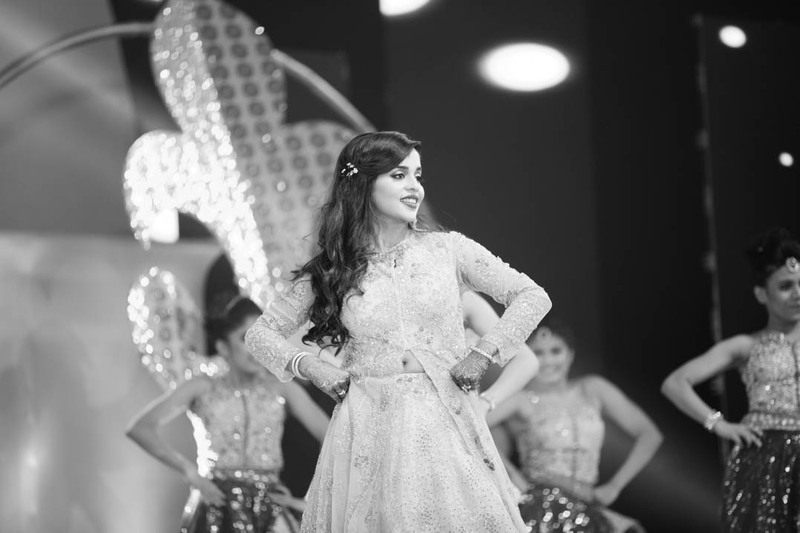 Watch these amazing photographs shot by CandidShutters wedding photographer Mumbai.